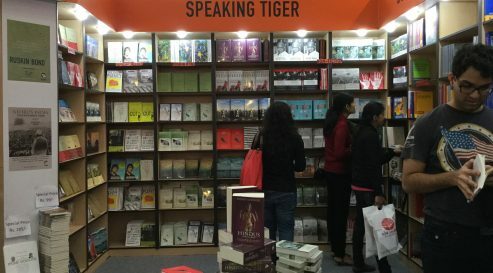 Opportunities to promote, publish and showcase European literatures in India have grown in recent years with an increasing number of literary events seeking to make their programmes more international and publishers showing interest in titles from a range of countries. What has been the experience of the smaller European countries with promotion of their literatures in India? How is literary Europe perceived in India today and are Indian readers and festival audiences aware of its fascinating diversity? In Association with the EU Delegation in India.